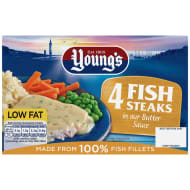 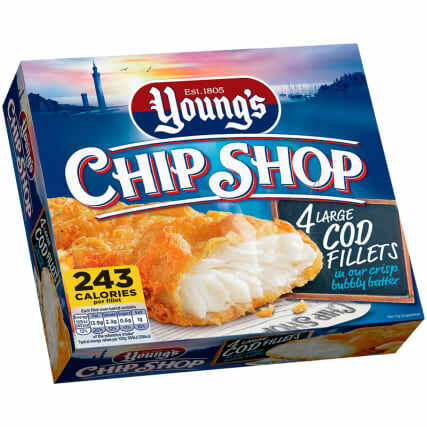 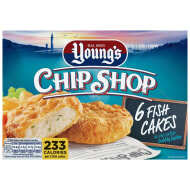 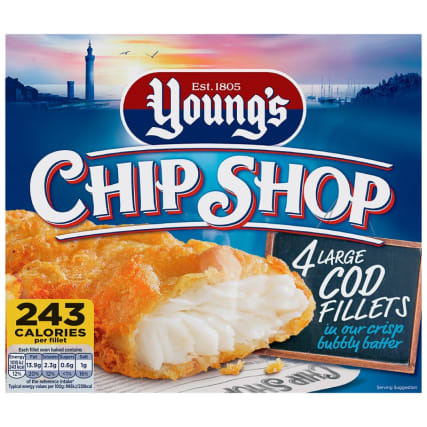 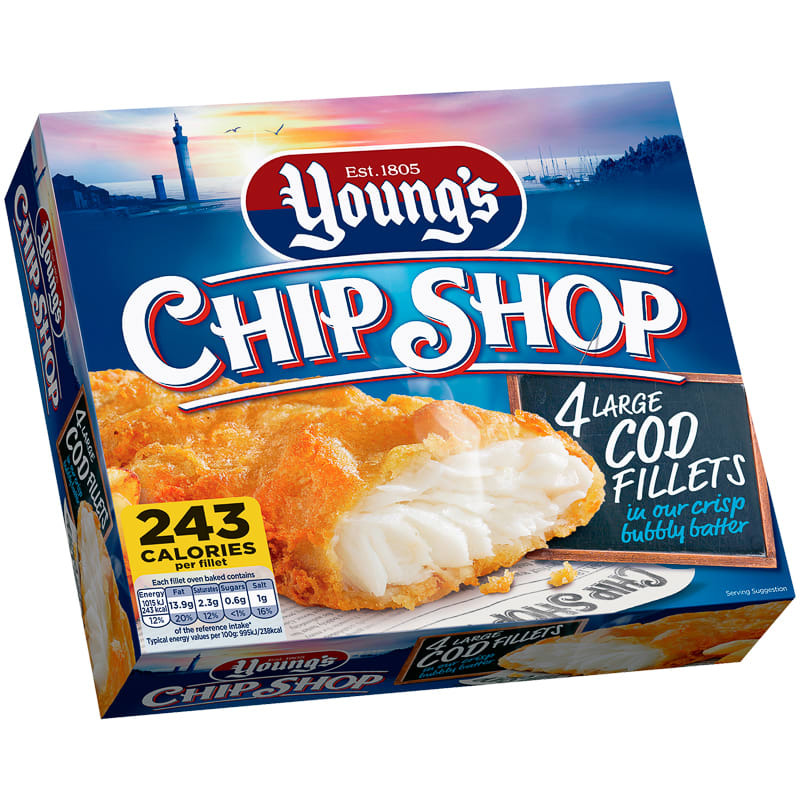 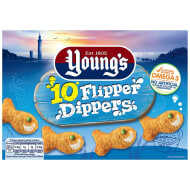 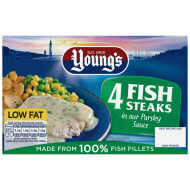 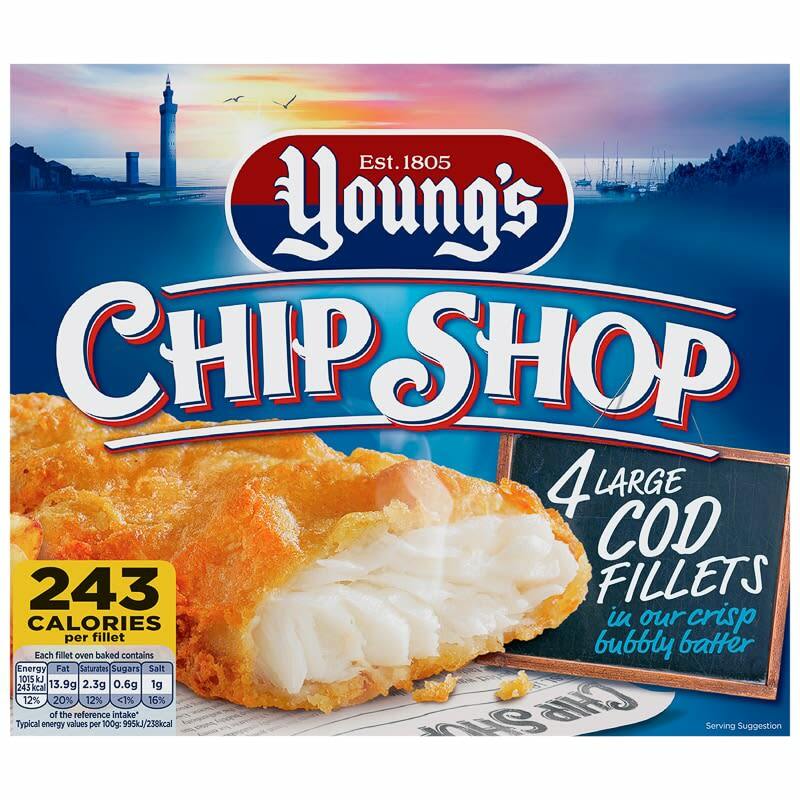 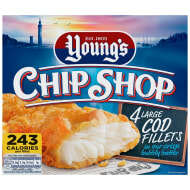 Young's Chip Shop 4 Large Haddock Fillets. 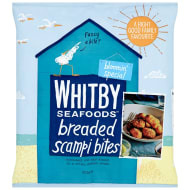 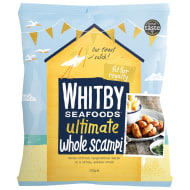 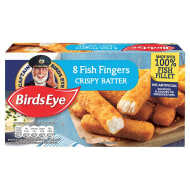 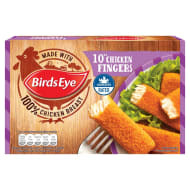 Delicious haddock fillets in a crispy, bubbly batter. 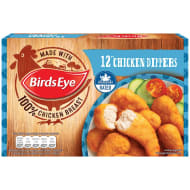 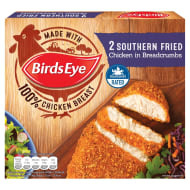 Oven cook or grill straight from frozen for a quick and convenient dinner the whole family will love.